This pocket book is an ideal handout for all attendees at Chad’s presentations. It includes 6 principles on leadership and moving people to action. 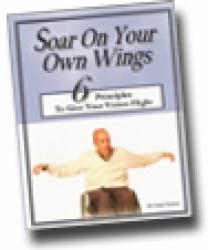 This small book is also ideal for those looking for self-improvement.